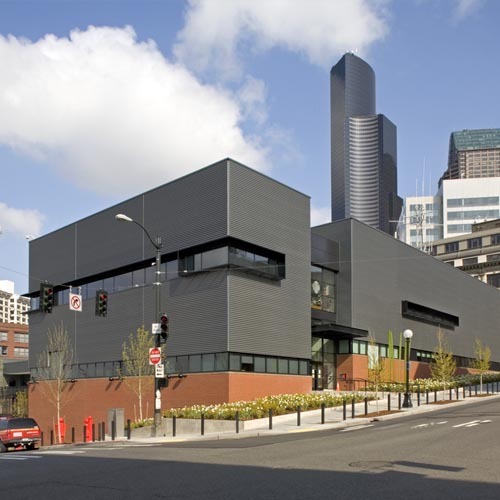 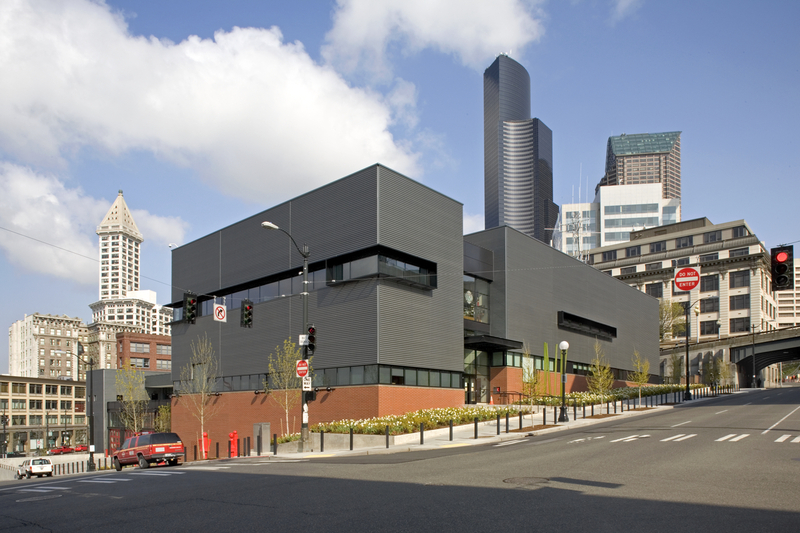 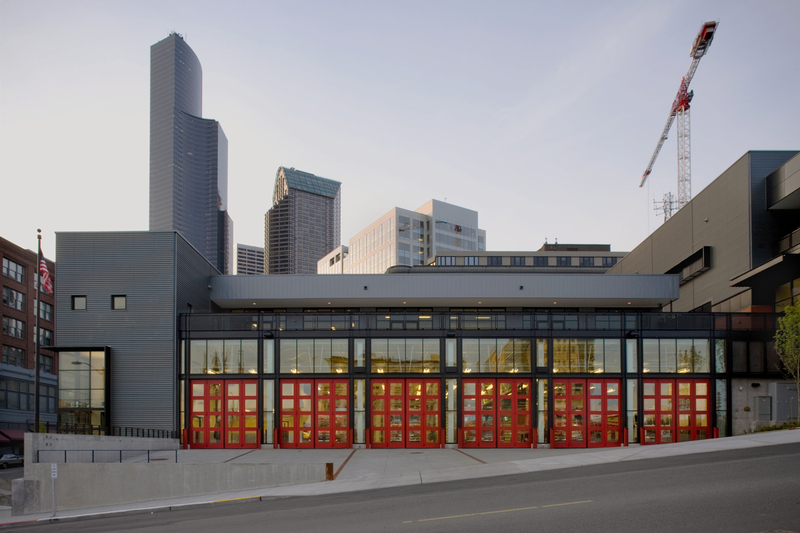 Auburn worked on the new construction of Seattle’s Emergency (911) Operations Center and the state’s largest fire station. 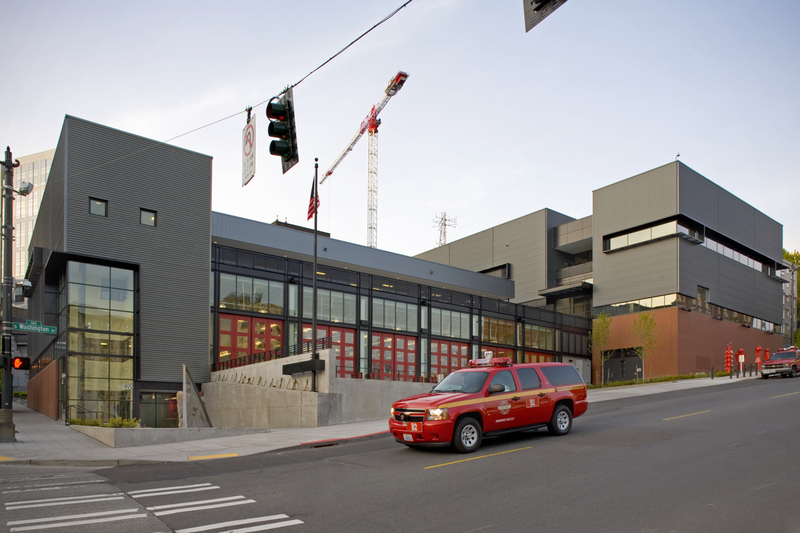 Specialty installations included a vehicle-exhaust system and a cooling system for the operations center. 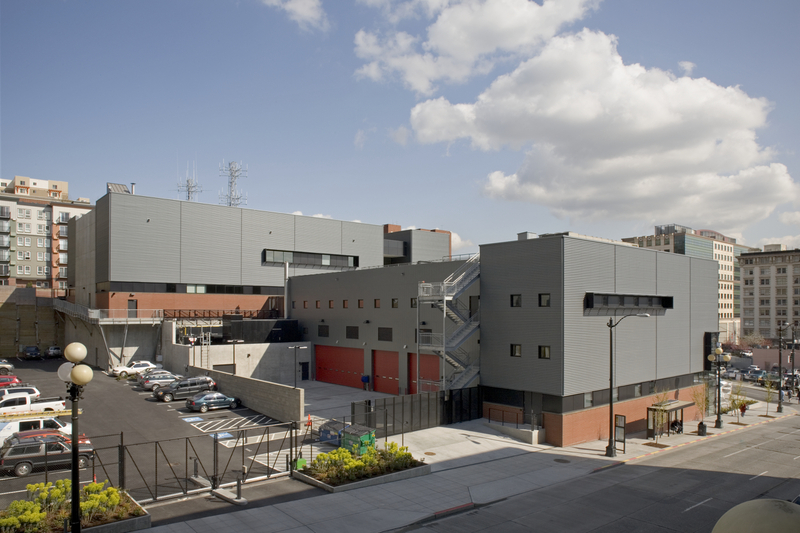 The project received LEED Silver designation and includes a rainwater reclaim for irrigation and vehicle washing.